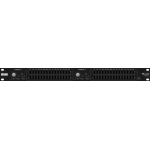 Processors, Equalizers, Crossovers by Rane at low prices. 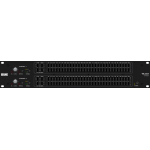 Take your sound to the next level with the use of processors. 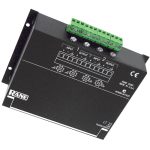 Rane is a leader in processor technology. 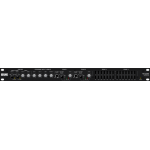 We have all the top models in crossovers, equalizers, and rack mount audio processors. 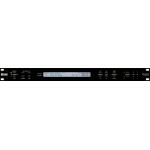 Designed to set in an amp rack to view your decibel level Creates a great light show in your amp .. 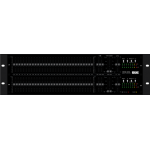 The Rane AD 22S is a fully balanced two-input, two-output Audio Delay unit designed for multiple .. 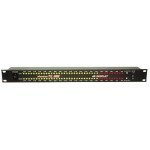 Features 2 Channels of -10 dBV (RCA) to +4 dBu (XLR) Conversion 2 channels of +4 dB.. 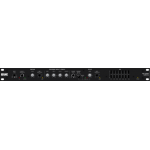 The CP 52S is a versatile commercial preamplifier designed for use in restaurants, bars, health c.. 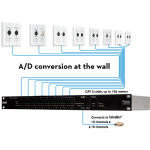 The CP 64S is a versatile commercial preamplifier designed for use in restaurants, bars, health c..
Do you have a paging and background music application that would benefit from a low cost, one-box..
A cure for compression confusion is here. Quit guessing and anguishing over proper compressor and.. 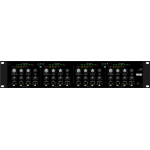 When the term "graphic equalizer” was first coined, the intent was to provide a device that allow.. Features 2 Channels of Balanced Isolation Nickel Core "80” Ni Transformers Provide .. 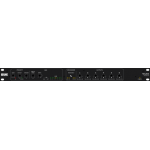 The Rane ME 15S microGraphic Equalizer is a two-channel, 2/3-octave design with 20 mm sliders in .. 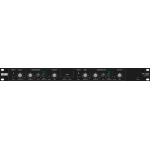 The Rane ME 60S Stereo Constant-Q Equalizer is a two-channel, 1/3-octave design, housed in a two ..
Mongoose can replace the analog mic and line level portions of an audio system with digitized aud..